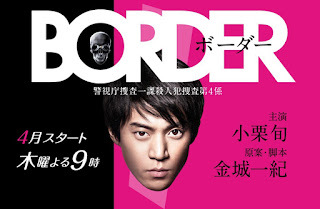 Cast: Oguri Shun, Aoiki Munetaka, Haru and Endo Kenichi. As a passionate and enthusiastic homicide detective, Ishikawa Ango (Oguri Shun) is a lucky guy who once happened to catch the perpetrator in a case and has the idea that he will get lucky often. That is until he in his own arrogance forgets that they are dealing with criminals, and is shot in the head on duty. After miraculously surviving the head wound, the bullet resides in his head, and is the only link to the man shooting him. Not wanting to go under the knife again, Ishikawa decides to leave the bullet, but doesn’t admit that the bullet gives him severe headaches. I actually saw this by accident; since I hadn’t followed up on new Japanese dramas I was pleasantly surprised to see Oguri Shun in a new drama. I also started this without any pre knowledge, so I had no idea what it was about, which by the way worked in its favor, because I totally liked the story. The entire theme with the talking to ghosts is one of my favorite, might be because I am a bit of ‘supernatural person’, but it wasn’t until the very end I understood what the title of the drama actually meant. 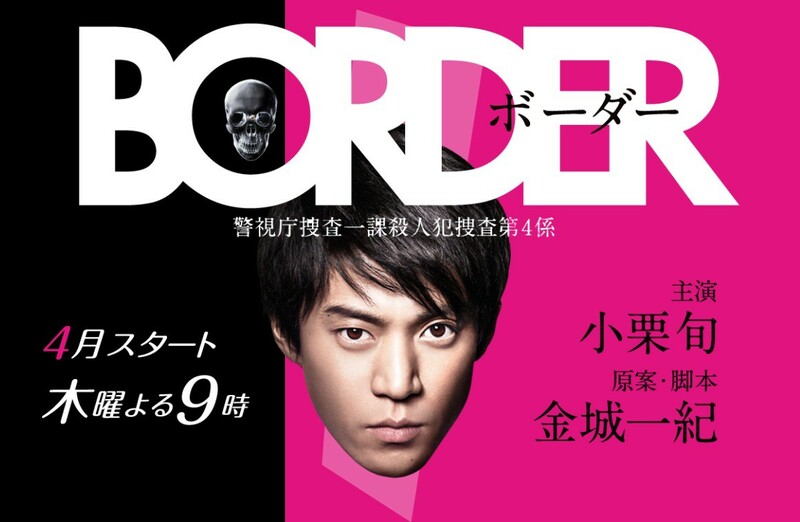 For a 9 episode drama this was brilliant, I am not sure it would be as great of it were longer, and Oguri is without a doubt the actor for this character. So all in all: worth every minute.